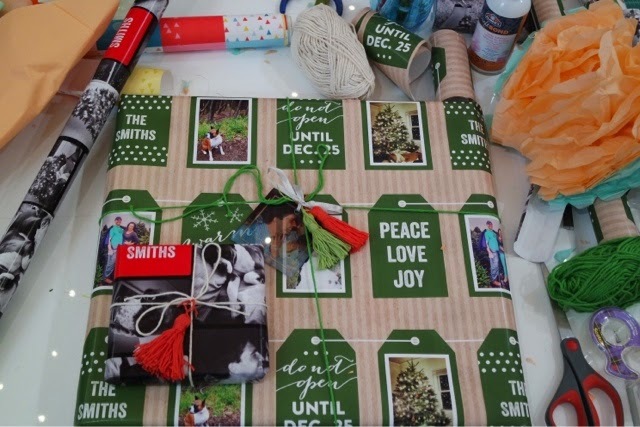 Shutterfly & Brit + Co Holiday Wrapping Party! 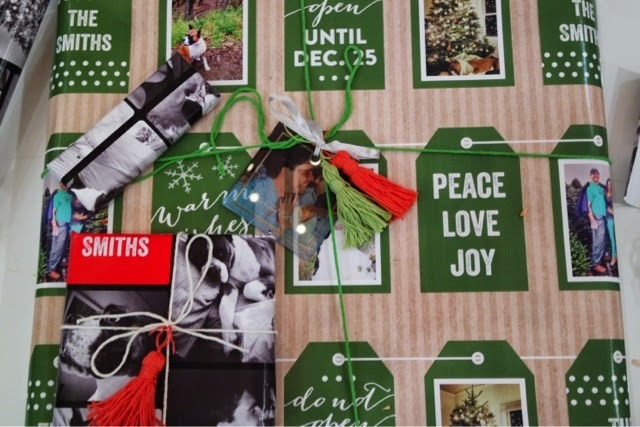 Looking for some amazing, personalized holiday gift ideas? 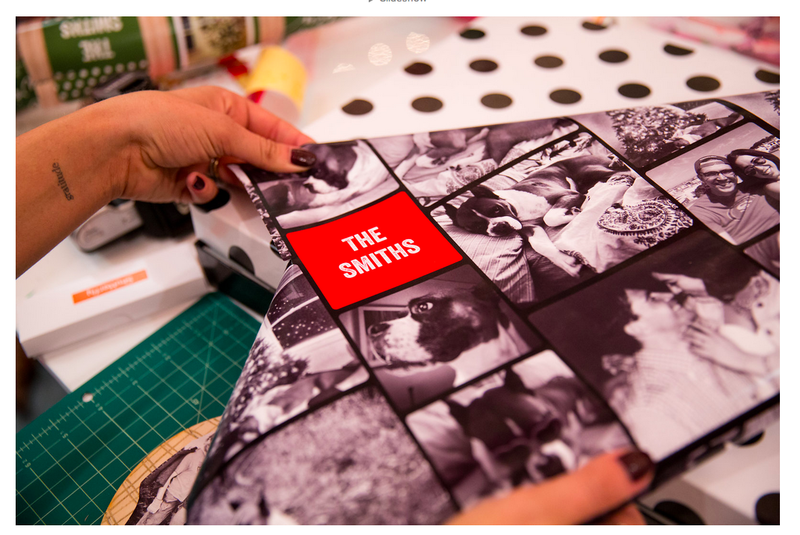 You have to check out Shutterfly. 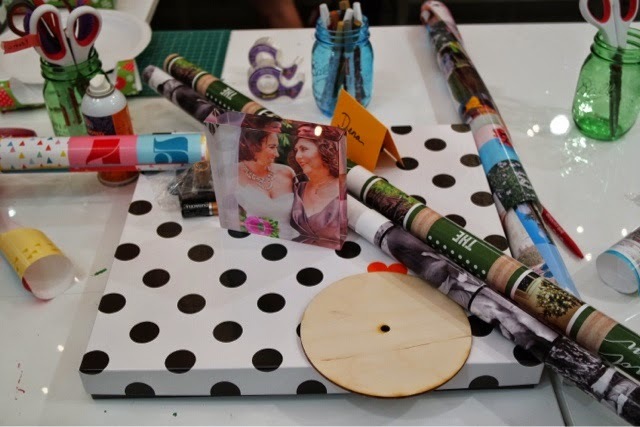 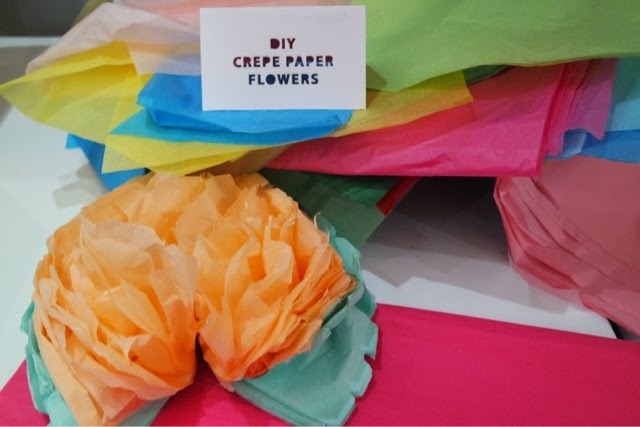 I was lucky enough to be invited to a fun holiday wrapping party at the Brit + Co Makeshop.